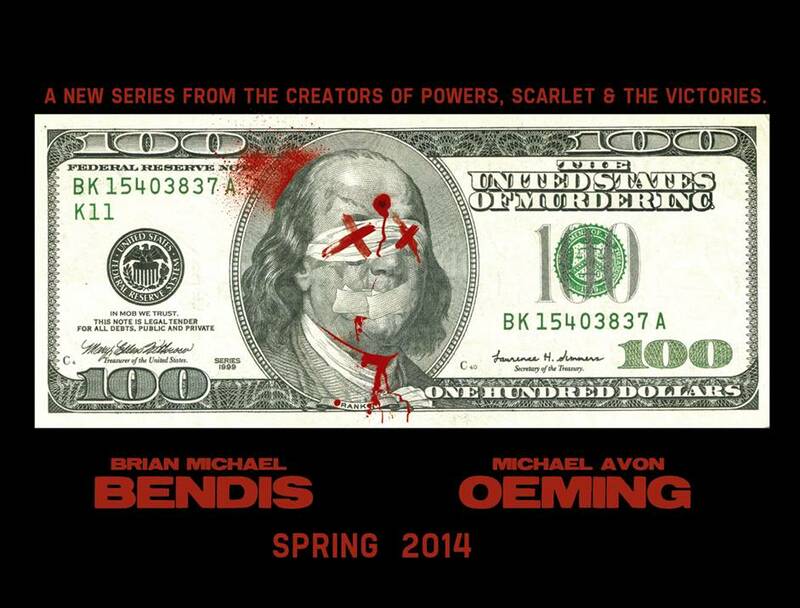 LIMITED EVENT: Meet Brian Michael Bendis! Miles Morales. Daredevil. The New Avengers. Jessica Jones. Those are just a few of the many characters that have unforgettable adventures written by Brian Michael Bendis. 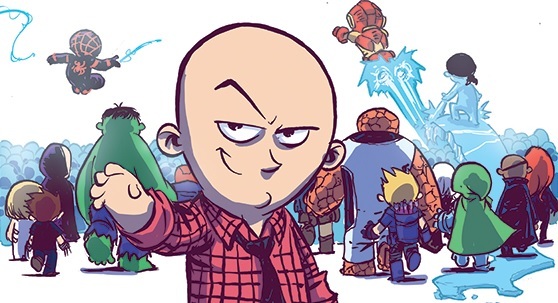 Now, you – yes, YOU – have the chance to meet the Marvel mastermind! 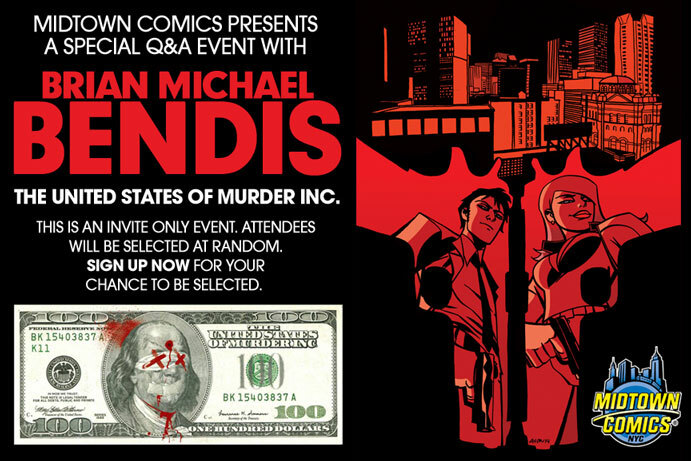 We’re hosting a very limited Q&A fan event with Bendis, and he’s even going to sign your comics, too! This must-attend event for Marvel fans will take place on Tuesday (1/31) night. Do you want to attend? Read on to find out how!